Laurie Miller, member of the Rolla Piece and Plenty Quilt Guild, once again has a quilt on tour. This time it is with the Cherrywood Fabric Prince Challenge for 2018. Ms. Miller’s Prince entry will travel with the Prince Challenge 2018 Live Tour; dates to be announced. This is the second challenge tour that has included her quilts. 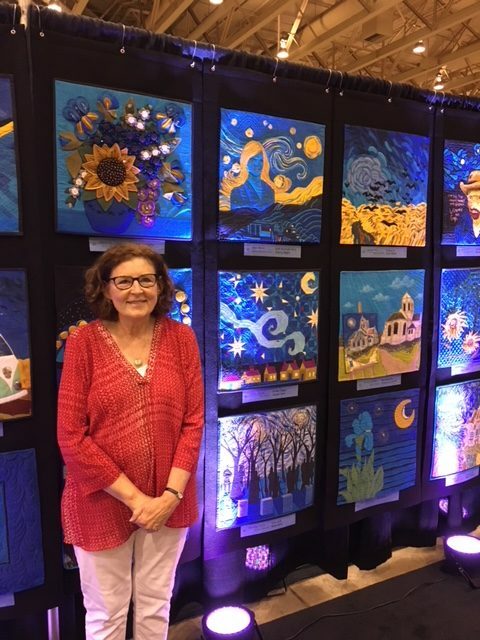 The Van Gogh Dutch Gallery has been on tour and can be viewed at the Ozark Piece Makers Quilt Show in Springfield Sept 27th -29th. Piece and Plenty Quilt Guild members congratulate Ms. Miller on these fine achievements. Ms. Miller has been a member of the guild for over 30 years. 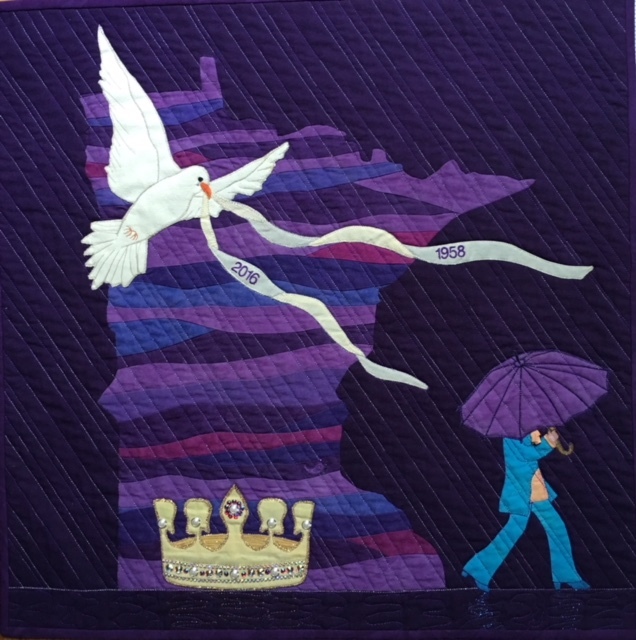 Like other members, she shares ideas, inspires and promotes the art and skills of quilting. The guild encourages others to come join in their fun. Their monthly meetings are held the first Thursday of every month in the fellowship hall of the First Presbyterian Church located at 10th and Holloway. The doors open at 6:30PM. For a list of speakers, activities, retreats, classes and trunk shows check out our schedule.